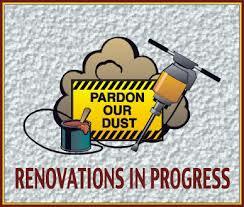 Please pardon our dust! We’ve been working on streamlining site navigation with menu modifications. Please accept our apology for any inevitable broken links. All existing content is still here; please check out the updated menu to locate your topic, or if that fails, type a keyword or two into the search box on the upper right of the page. Thanks!